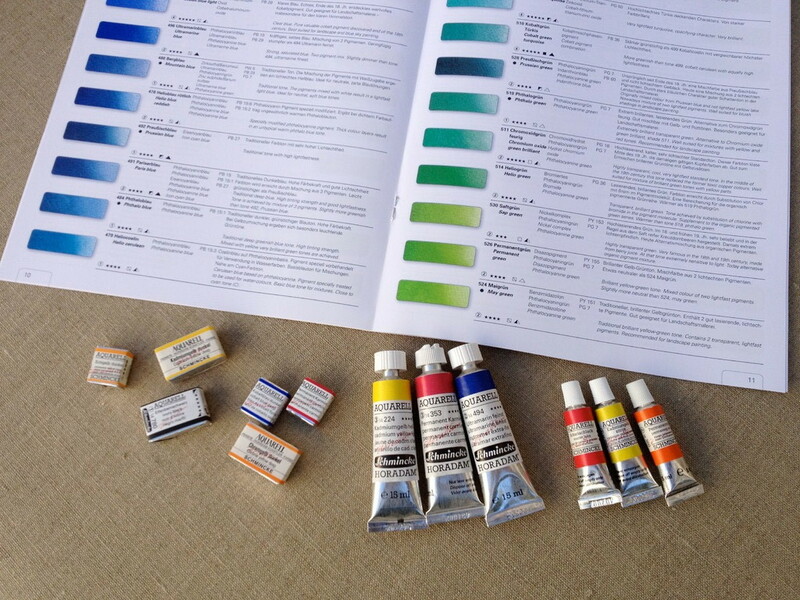 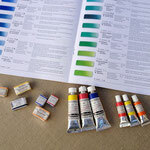 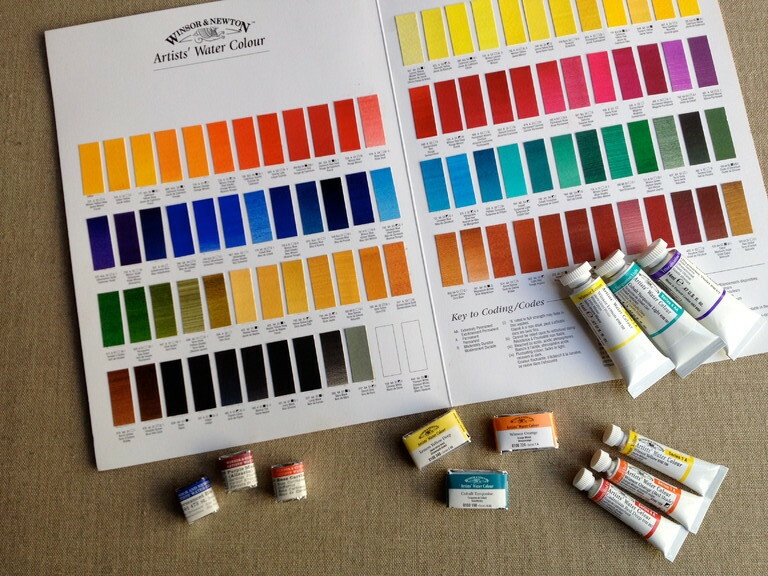 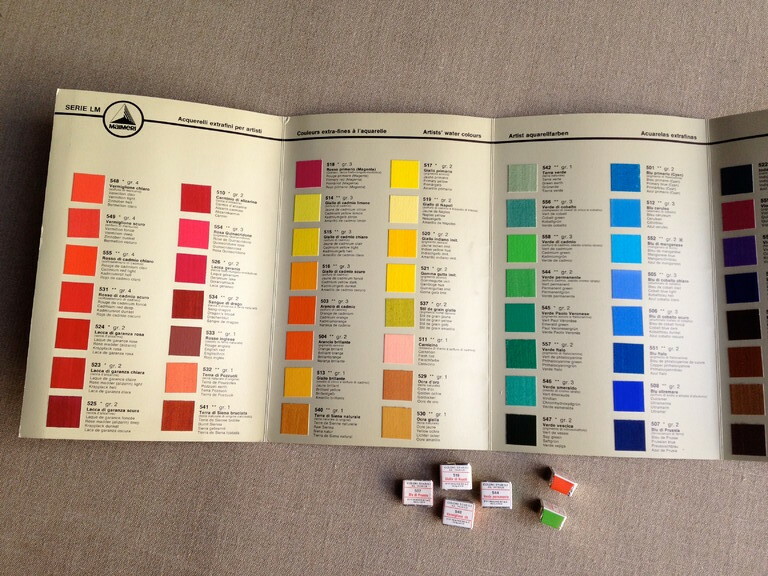 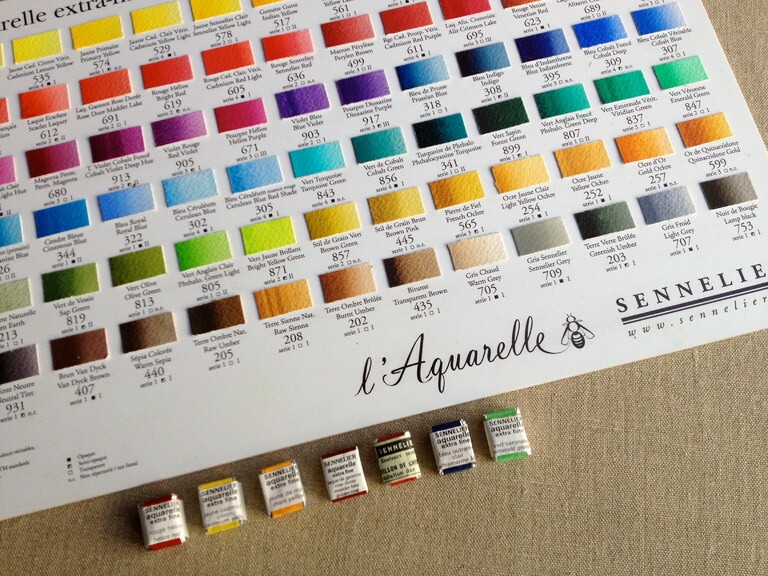 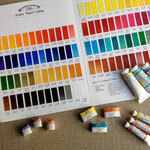 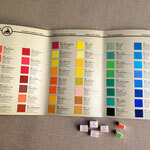 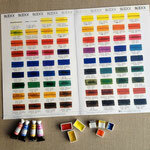 We offer water colours from a range of producers in pans and tubes. 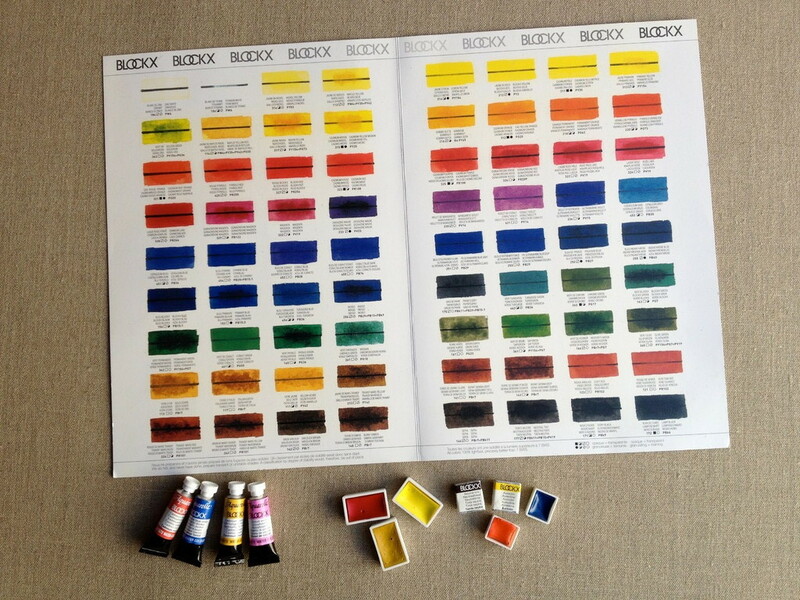 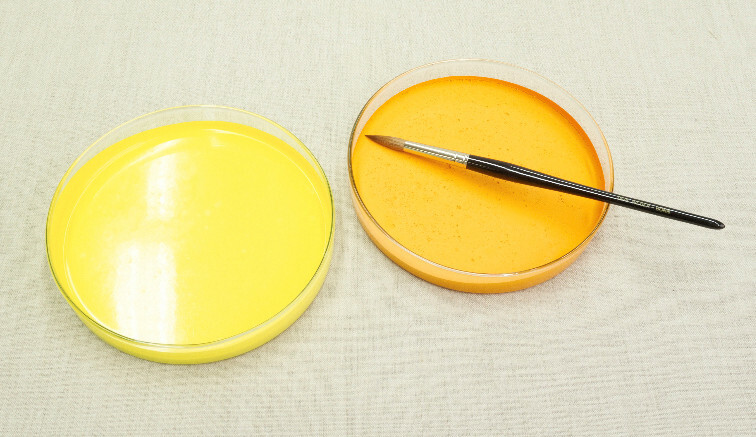 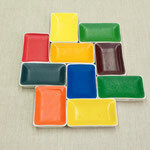 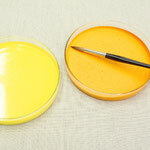 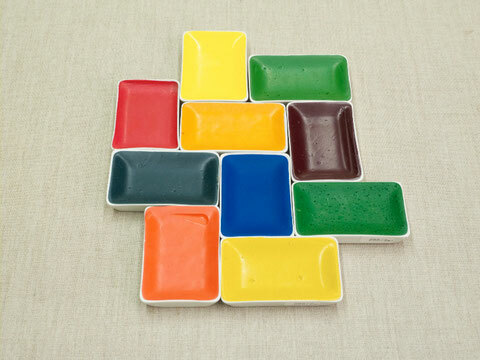 Our Blockx water colours are poured in large laboratory porcelain pans (49 x 76 mm) and glas containers (Ø 17 cm). 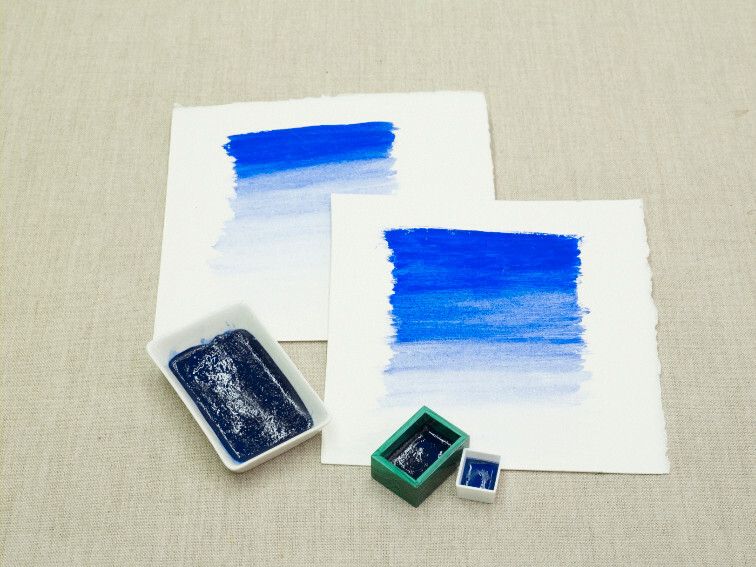 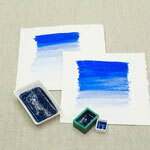 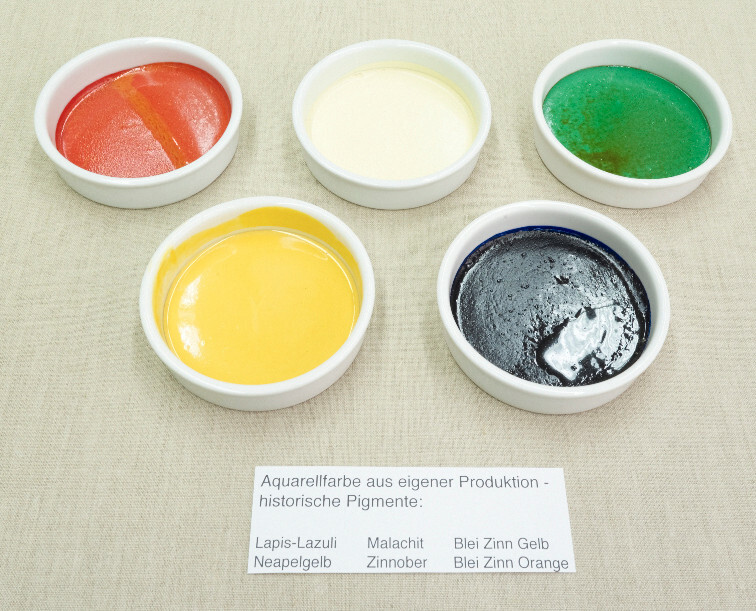 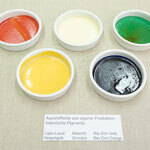 The lapis lazuli water colours made from our own pigment production is unique. 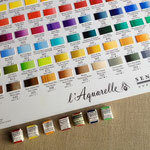 They can be delivered in a varierty of quanitities and qualities.